Let us take you on a ride through his past, and reveal to you all the sizzling Bollywood divas with whom Shahid has been linked with. 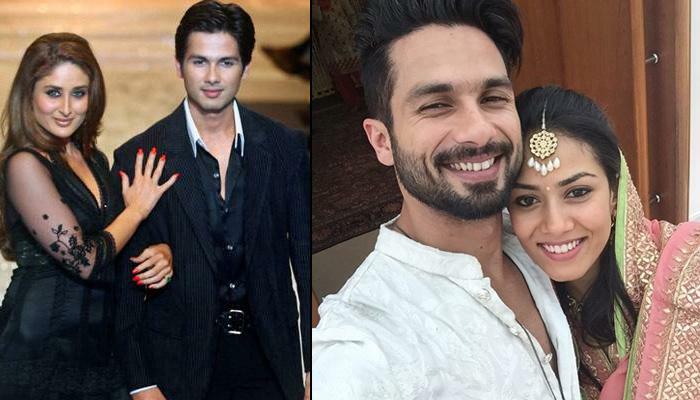 Before becoming famous in Bollywood, Shahid Kapoor dated actress and model, Hrishitaa Bhatt. The two were paired opposite each other in a music video by the music group, Aryans. Remember their chemistry in the song, Aankhon me tera hi chehra? However, soon Shahid bagged his first film and romance took a backseat for him. Shahid Kapoor and Kareena Kapoor’s love affair started during the shoot of the film, Fida. The two were more than open about their relationship, which made them media’s favourite couple. After Shahid's first movie Ishq Vishk’s huge success, he was rumoured to be dating his co-star from the film, Amrita Rao. Well, though there was not much truth in those reports during that time, it was their sizzlingly-cute on-screen and off-screen chemistry that fueled such reports. However, it was while shooting for their film, Vivah, the reports of Shahid and Amrita's link up started doing rounds once again. And, yet again, it was their on-screen chemistry that added fuel to the rumours of their affair. The tennis player, Sania Mirza was linked with Shahid Kapoor a couple of years ago. The two were believed to be spending a lot of time together. However, Sania soon married Pakistani cricketer, Shoaib Malik, and all the rumours about her dating Shahid died a peaceful death. Shahid Kapoor and Vidya Balan met on the sets of the movie, Kismat Konnection. Their supposed affair was the talk of the town for months after the movie’s release, but neither of them confirmed the news. And if rumours are to be believed, then Shahid and Vidya drifted apart because of his caustic remarks regarding Vidya's weight. Shahid Kapoor and Priyanka Chopra's affair started on the sets of the movie, Kaminey. Though they never publically agreed and accepted that they were dating, their actions spoke louder than their words. Shahid and Priyanka's chemistry on the show, Koffee With Karan, was a sure giveaway that confirmed the news further. Also, not to forget, it was Shahid who opened the door of Priyanka’s apartment early in the morning during an Income Tax raid. Need we say more? 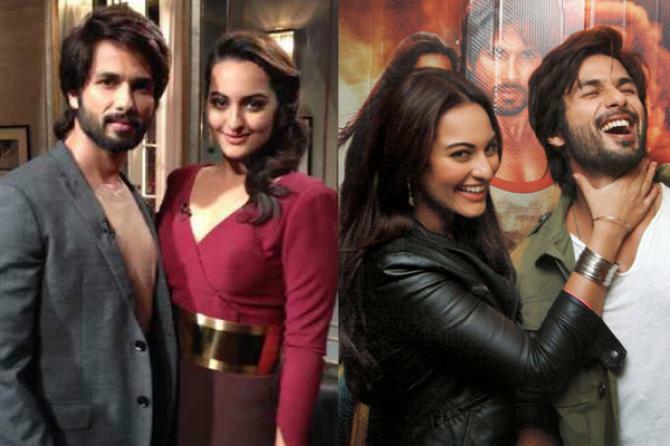 Shahid Kapoor and Sonakshi Sinha met on the sets of the movie, R Rajkumar, and that was when their love reportedly started to blossom. Shahid and Sonakshi were seen hanging out together a lot, enjoying each other’s company. Shahid also accompanied Sonakshi to Goa for her birthday celebrations, and the two were spotted attending many parties together. Who can forget the sizzling lip lock between Shahid Kapoor and Anushka Sharma in their crime-comedy film, Badmaash Company? But do you know that according to the reports, Shahid and Anushka were seen smooching at Imran Khan’s success party for Mere Brother Ki Dulhan. As soon as the news of them kissing at the party started doing the rounds, the rumours of Shahid dating his co-star, Anushka made the headlines for quite a while. Shahid Kapoor and Bipasha Basu worked for one film together, Shikhar. And while shooting for the film, the rumours of them dating each other started making the buzz. The lovebirds got too cosy while filming for their movie. They were seen hanging out and partying around with their friends. Though Shahid and Nargis weren’t paired opposite each other for a film, they were together for a song, Dhating Naach in Shahid’s film, Phata Poster Nikhla Hero. 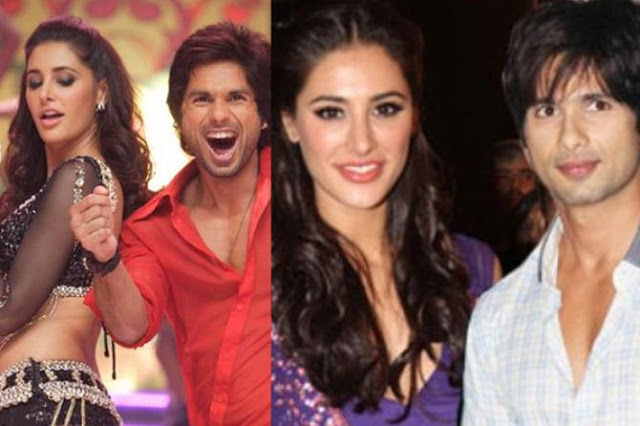 The rumours of them dating got so strong that it was even said that Shahid and Nargis were in a live-in relationship. 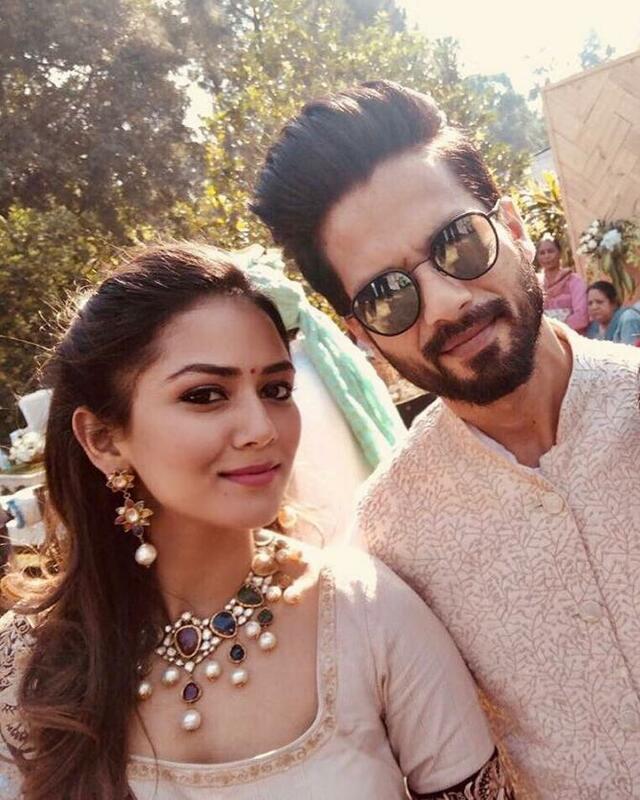 After having a series of failed relationships, Shahid Kapoor finally found the love of his life, his soulmate, Mira Rajput. Shahid is madly in love with his wife, and they have a beautiful daughter named Misha Kapoor, who was born on August 26, 2016. Shahid is now a family man, and he is totally enjoying this phase of his life. He feels lucky to have Mira as she makes him a better person.